Singer-Songwriter, Vibrational Therapist, Teacher, and latterly a Hospice Nurse for ten years, Shira is an International speaker and teacher, passionate and dedicated to helping others to understand their personal power and ability to heal. 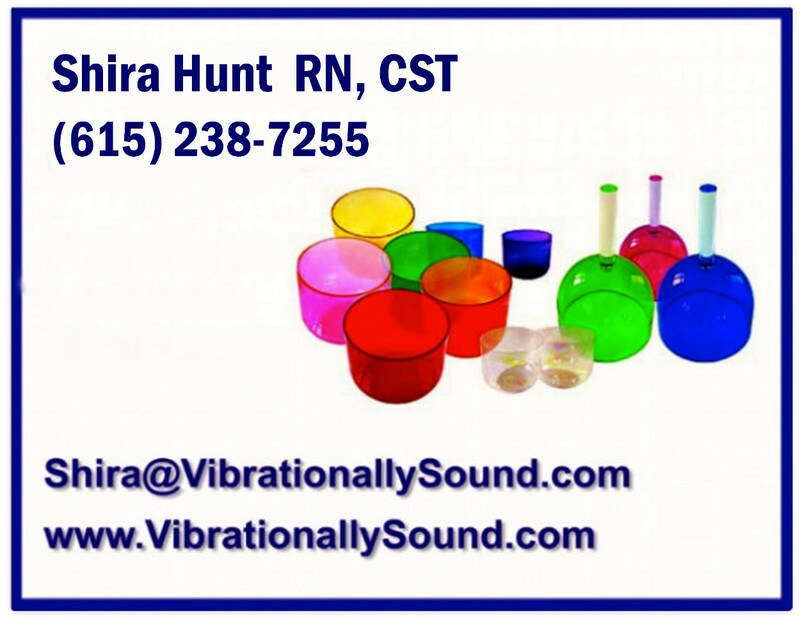 She combines her training in Music, Nursing, and Holistic-Alternative therapies in a unique and powerful teaching of frequency therapy to bring the body back into harmonic alignment. Shira has spent many years working with people and animals in the healing environment, and has fine-tuned the music teaching that she loved and grew up with to walk hand in hand with the healing techniques that she has learned from her Nursing and Native American backgrounds and her esoteric teachings in Healing Touch, Cranio-Sacral, and Vibrational Therapy. Her passion lies in the Vibrational Therapy work which can determine the areas of imbalance and disharmony, so that we can apply the vibrational teachings – in the form of Frequency Entrainment – to the areas that need to be healed. Shira combines an eclectic grouping of modalities to round out this program that she has been using with clients to bring harmony back into their dis-eased environment. She grew up in a musical family and sang professionally for over nine years. She became a licensed Nurse (RN) because of her desire to be of service to help others get well. Even as a Nurse, she found music was a constant companion and comfort to patients when little else helped. Shira’s process of working with vibrational healing began after a severe car accident made doctors recommend that her right leg be amputated below the knee. Refusing amputation, she embarked on a three-year journey of discovery that would teach her things about the body’s ability to heal that she had never thought possible. After being in a cast for over two years and finally beginning the slow process of teaching her right leg to walk again, she started to put the pieces together in a process that would take her on the most exciting journey of her life. Learning to heal in the flow of creation, she learned (sometimes the hard way) how to listen to her body, and how to be loving and gentle in the healing process. After using multiple healing modalities and initially learning about Vibrational Therapy through the use of an ultrasound machine, she began to trust the inner guidance that brought her to a place of developing a process for healing with the voice. Shira now teaches the valuable lessons that she learned through her own process of healing, to help others recover the balanced, vibrant health that they deserve.